Reasonably often in these articles I suggest taking your photos using RAW image format, especially when discussing editing of photos. The same advice is given in many other articles and discussion fora across the web - if you're serious about photography, then you should probably be shooting RAW, not JPEG. 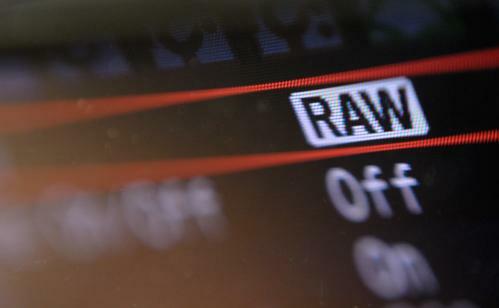 However, like all guidelines in photography, RAW format is not always the best choice. 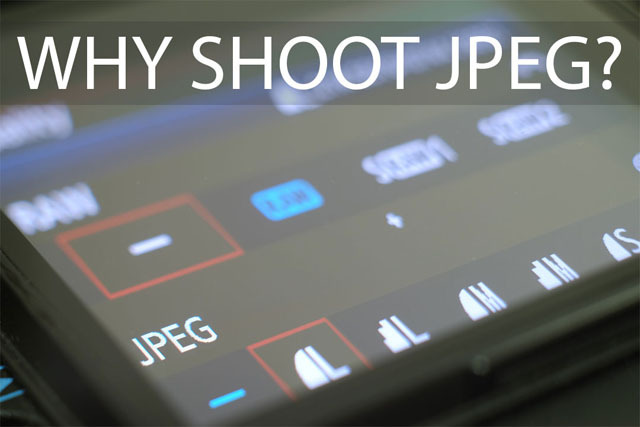 Depending on your photography style and workflow, JPEG format may actually be more suitable than RAW. In this article, then, we'll look at the various benefits of shooting straight JPEGs and avoiding RAW altogether.